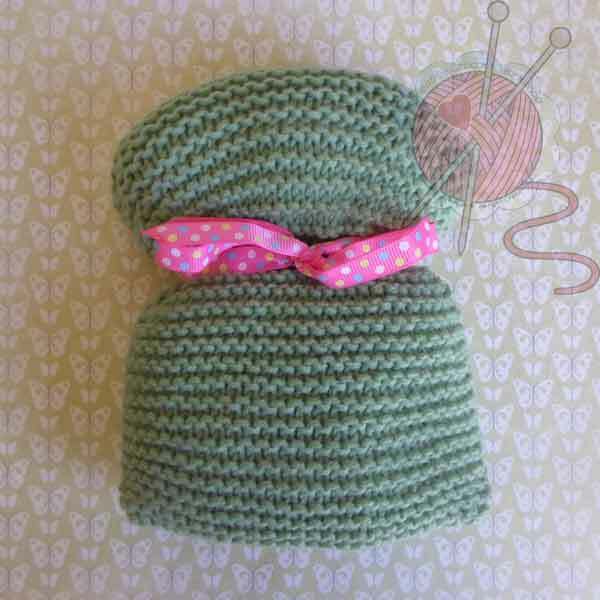 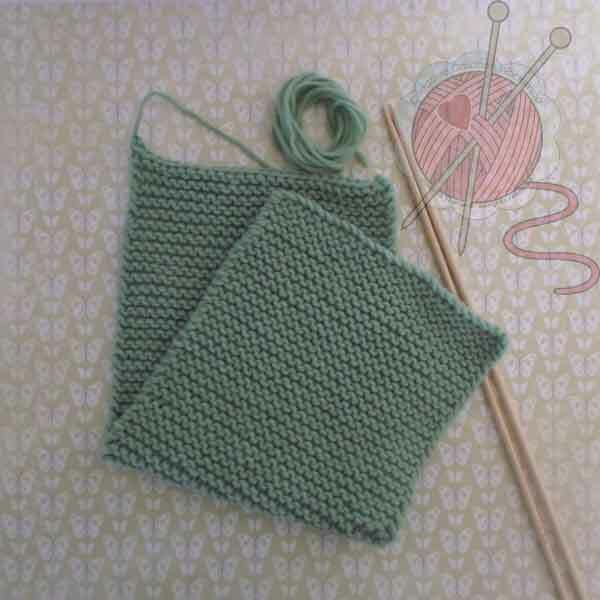 This pattern is exclusively created for the A Knitting Journey Series! 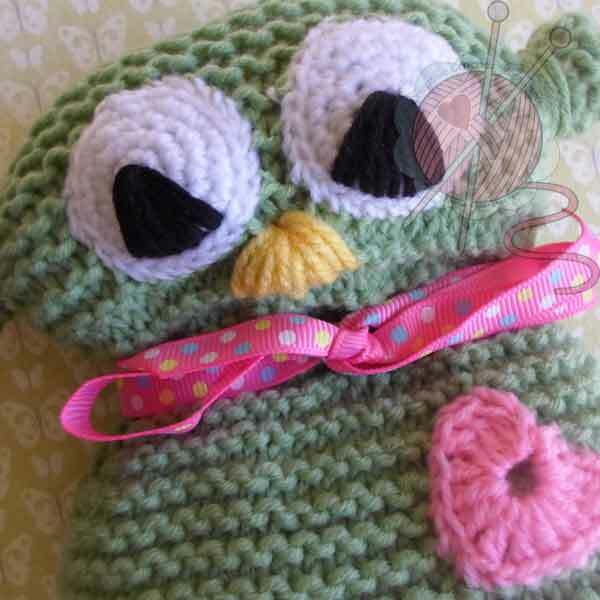 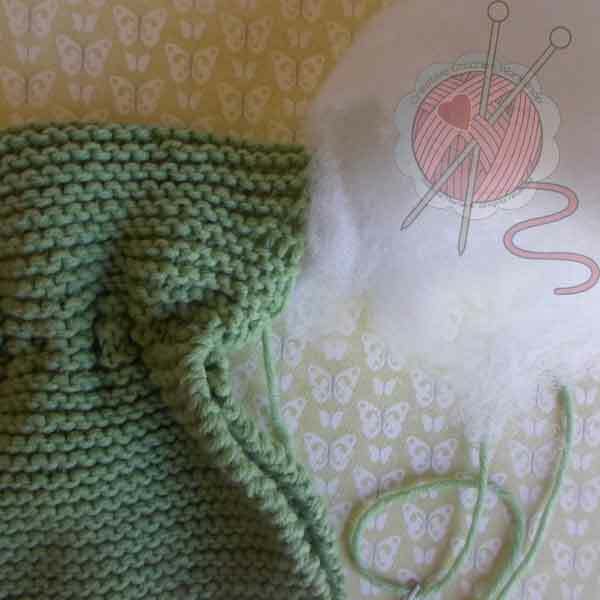 Check out the tutorials & other patterns here! 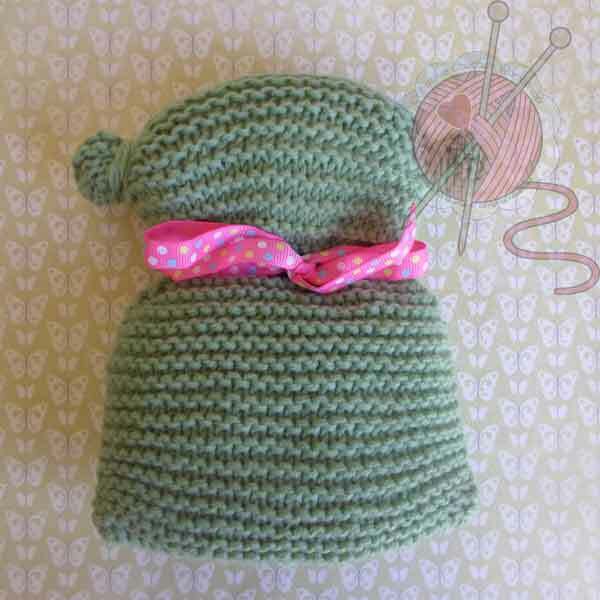 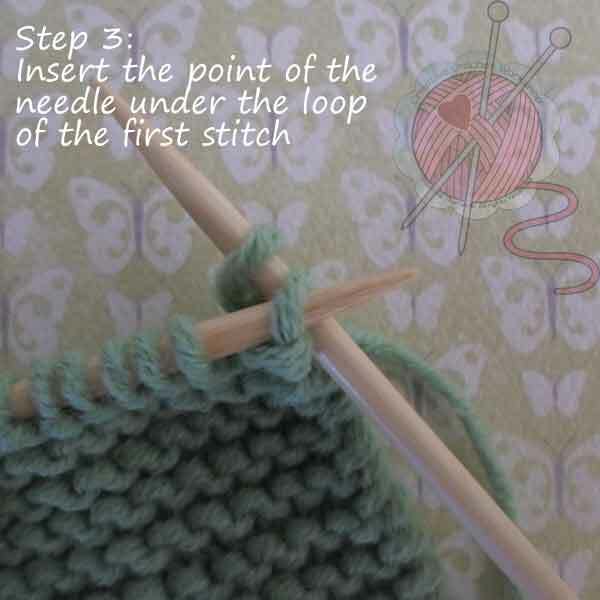 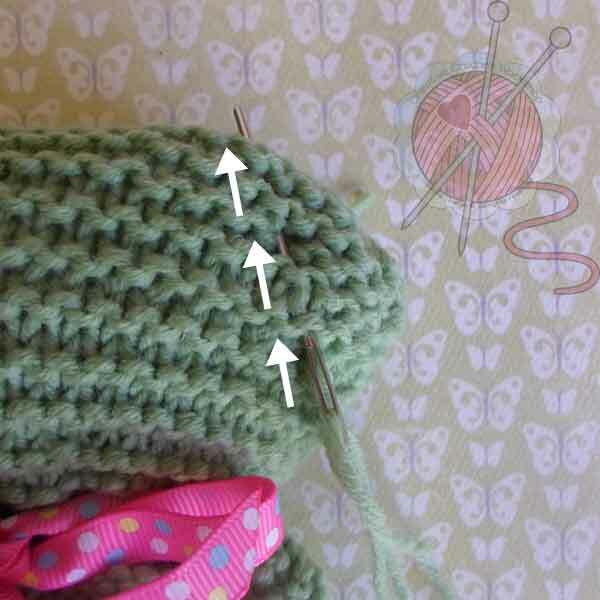 Try out your new knitting skills by making this really easy project. 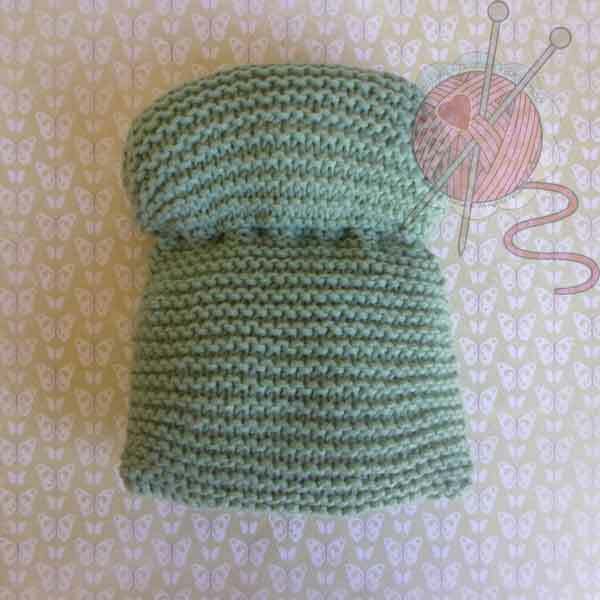 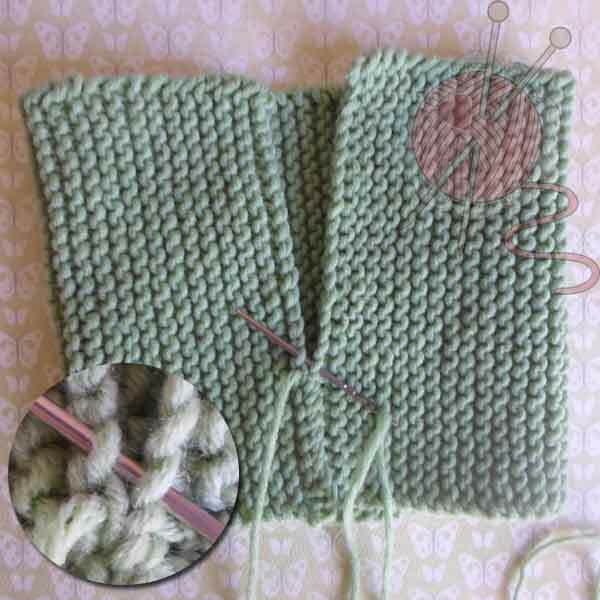 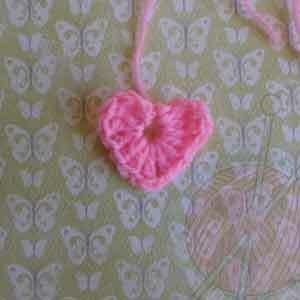 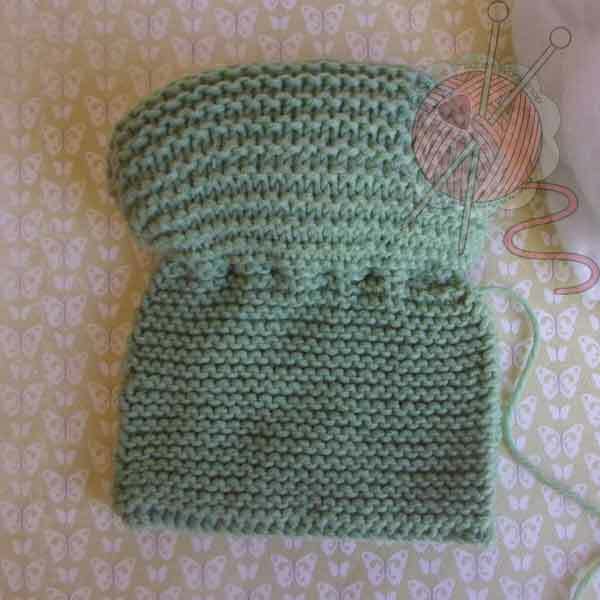 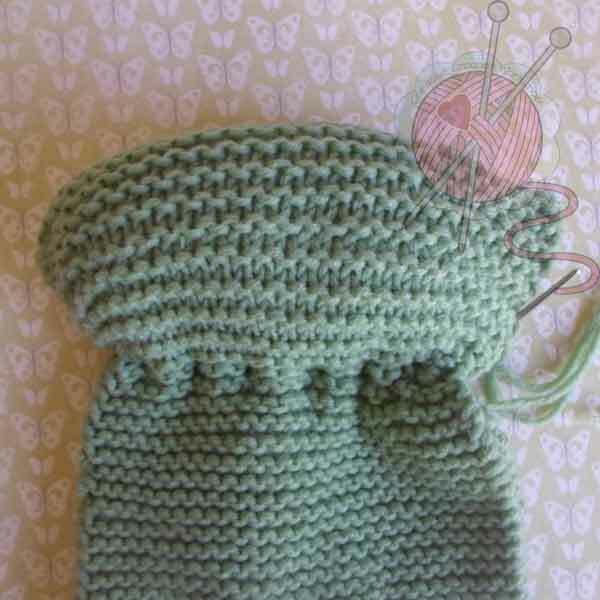 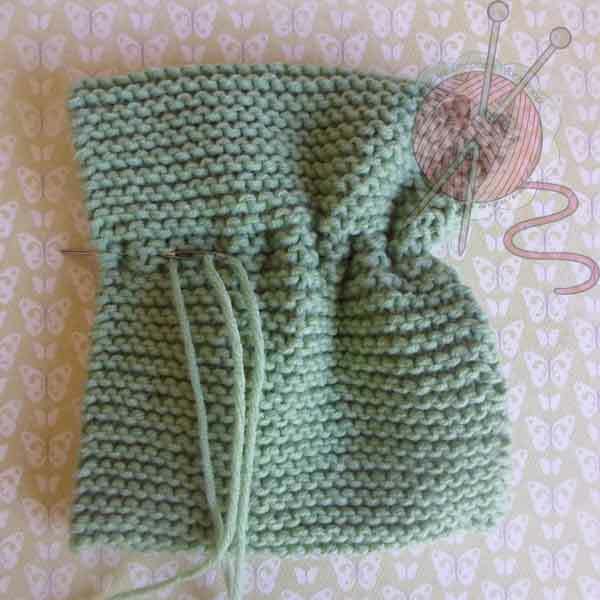 All you have to do is cast on, work in the knit stitch and then cast off. 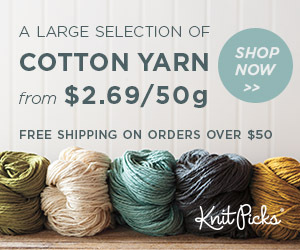 CLICK HERE TO FIND A SUITABLE SUBSTITUTE! 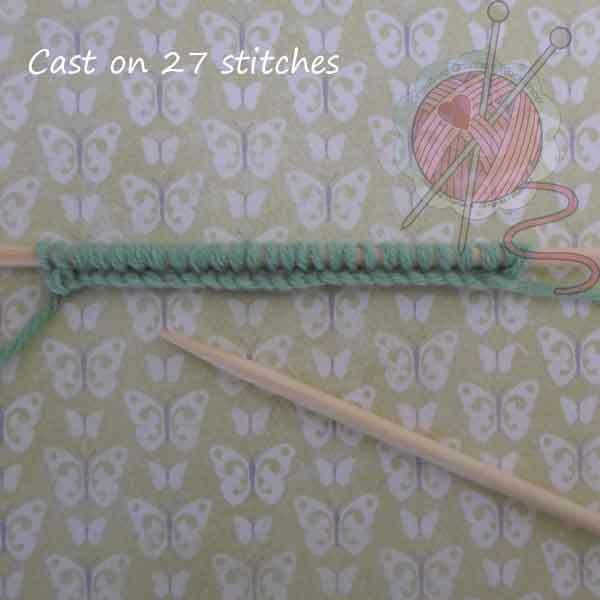 Make a slipknot, Cast on 27 stitches. 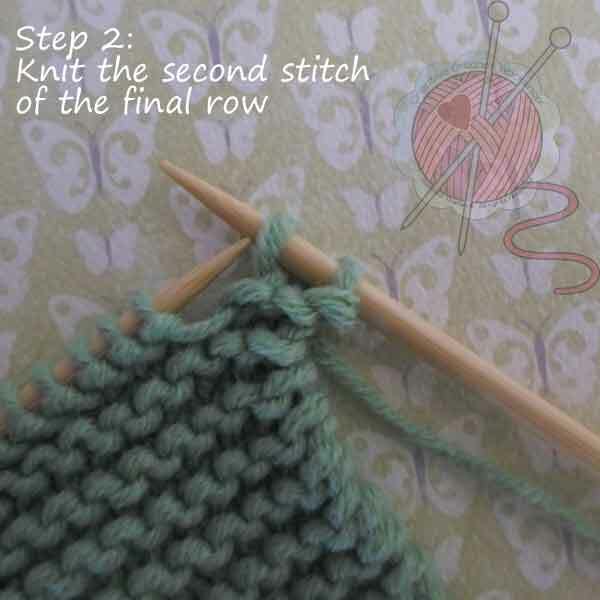 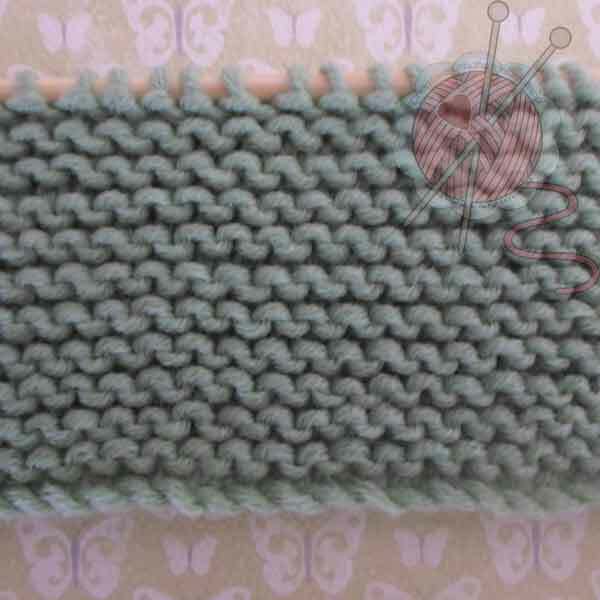 Garter Stitch is created when you knit every row. 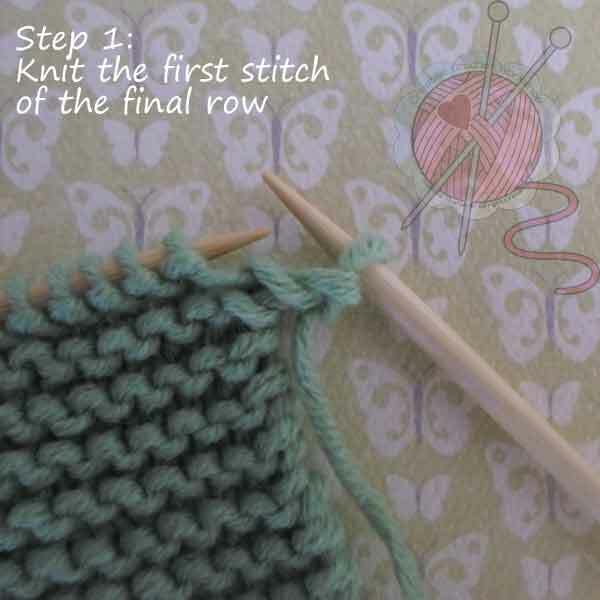 Cast on the required number of stitches and knit to the end of row. 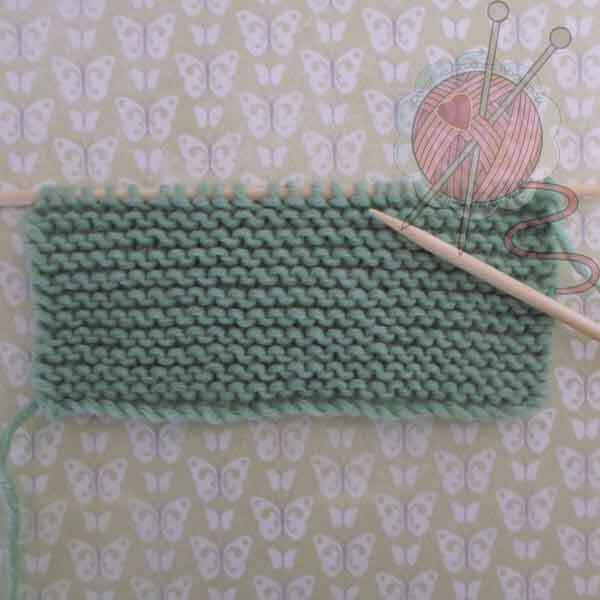 Turn and knit the next row. 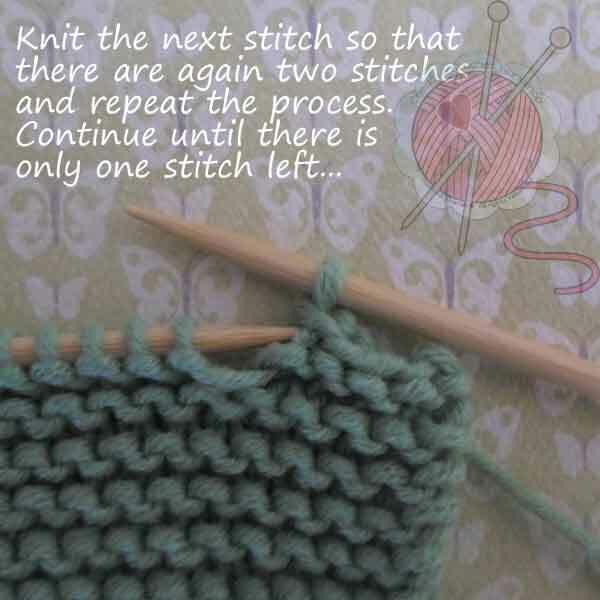 Repeat until you reach the required length. 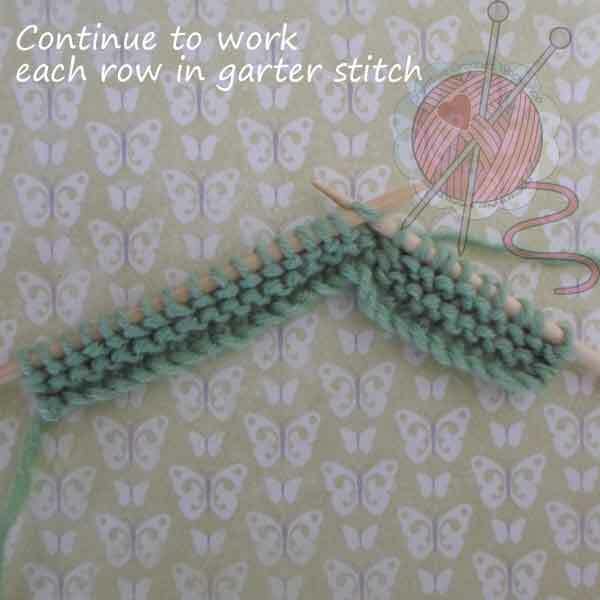 The rows of interlocking stitches look the same on both sides of the fabric. 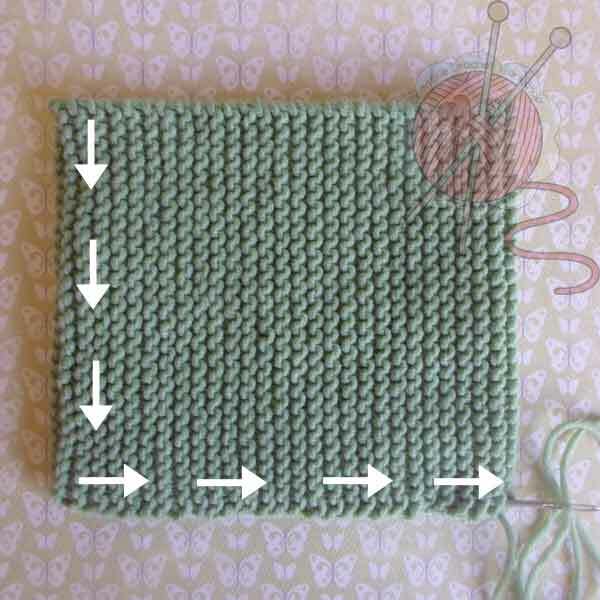 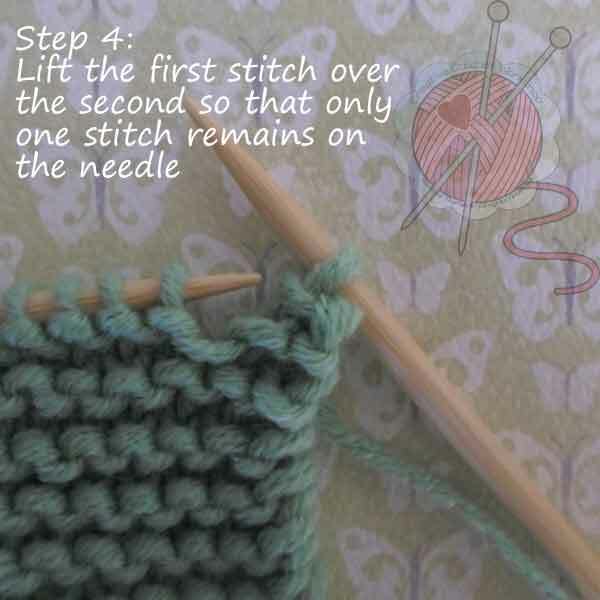 Please Note: Although garter stitch is very easy to do it does show up any imperfections in your tension as the rows of stitches will not be completely even. 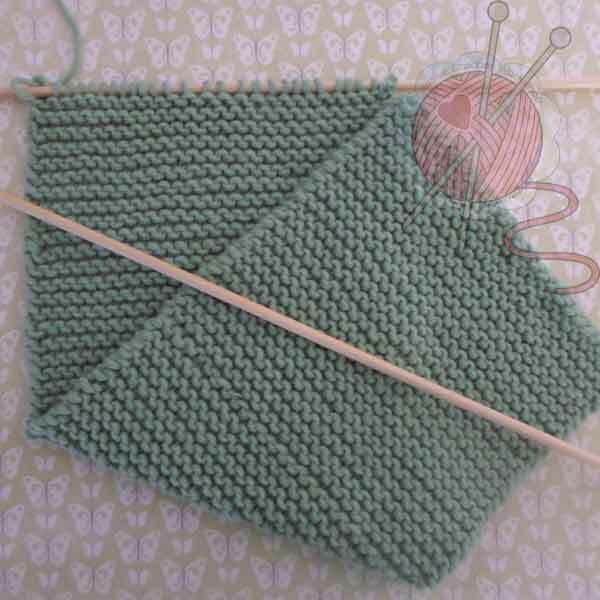 We have been working in in knit so we will be casting off knitwise! 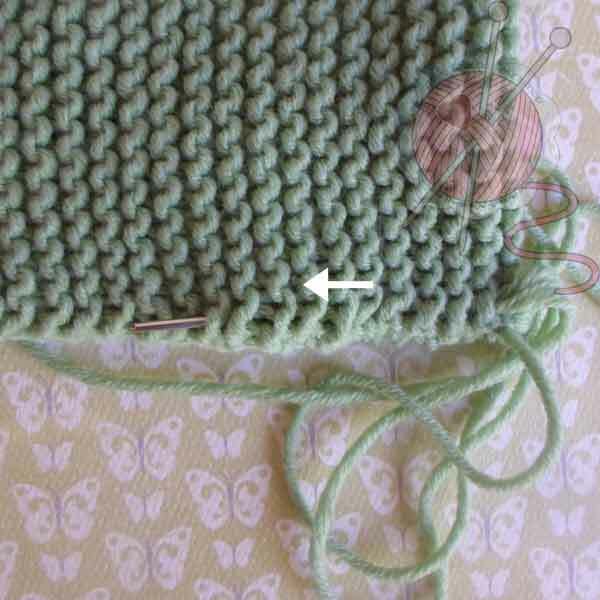 Fasten off, BUT DO NOT CUT YARN, weave tail through both pieces towards the other side to create the neck, pull slightly as you work to gather the two pieces together. 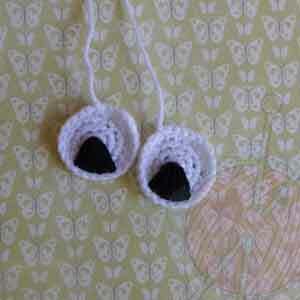 I used some black yarn and long stitch the pupils – using the center of the white circle and creating a wedge. 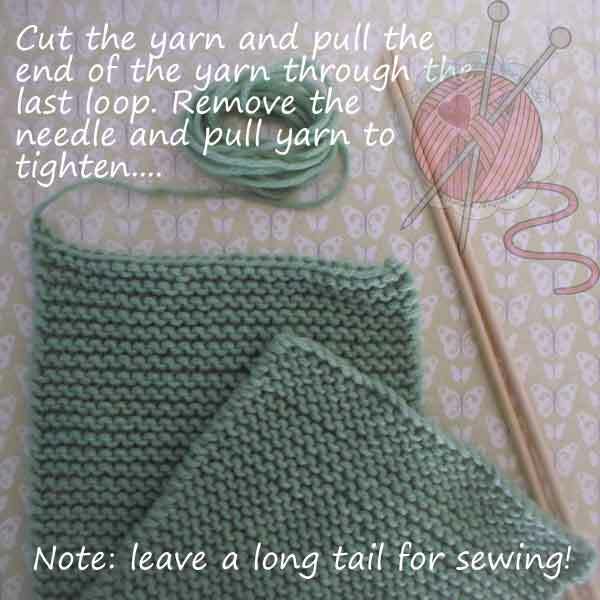 Work 3 TR, 3 DC, 1 TR, 3 DC, 3 TR into 4th ST from hook, SL ST in same ST, fasten off and leave a tail for sewing. 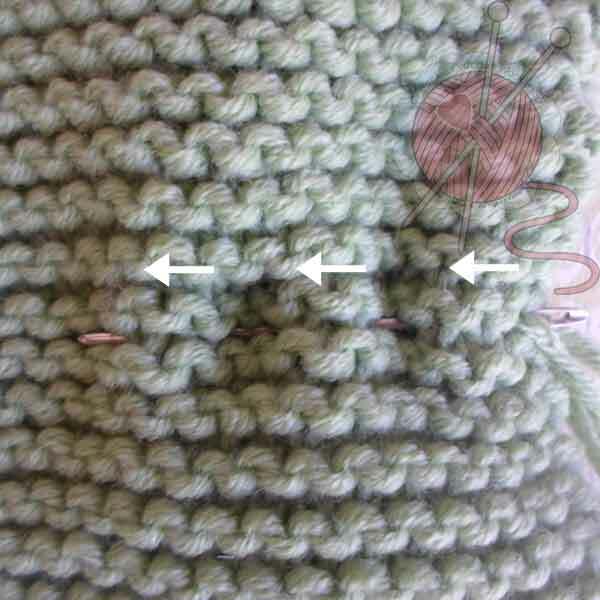 I used some yellow yarn to create nose/mustache – I used the same method as I used with the eye pupils -working from a center stitch and working outward. 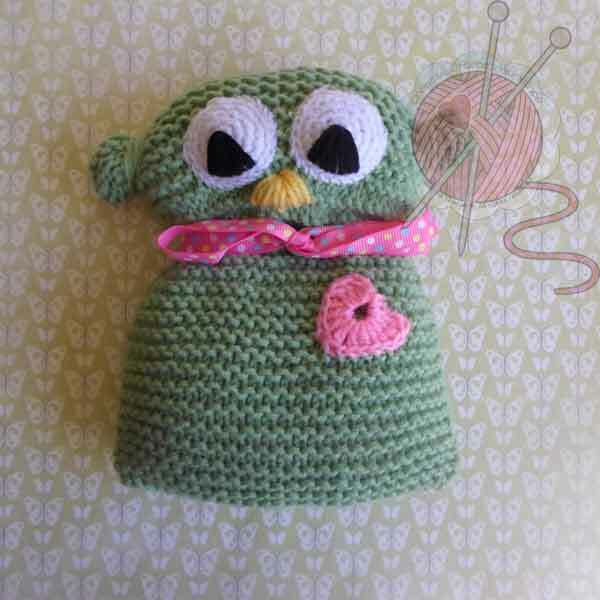 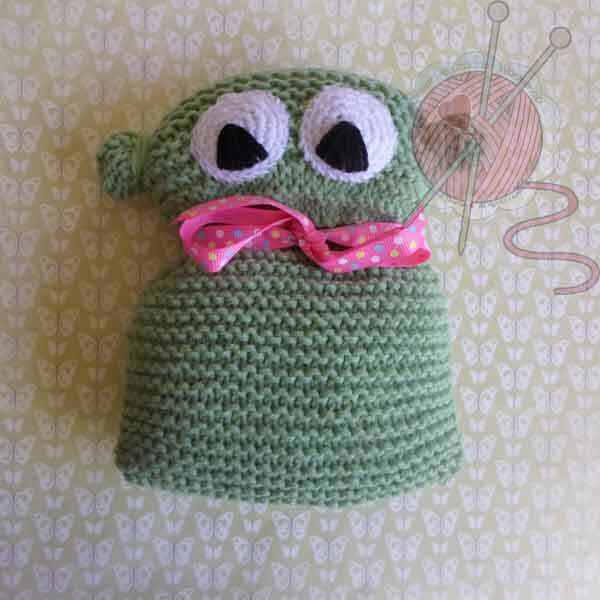 Done!I hope you enjoyed making this little guy as your first project if you are just starting to knit! 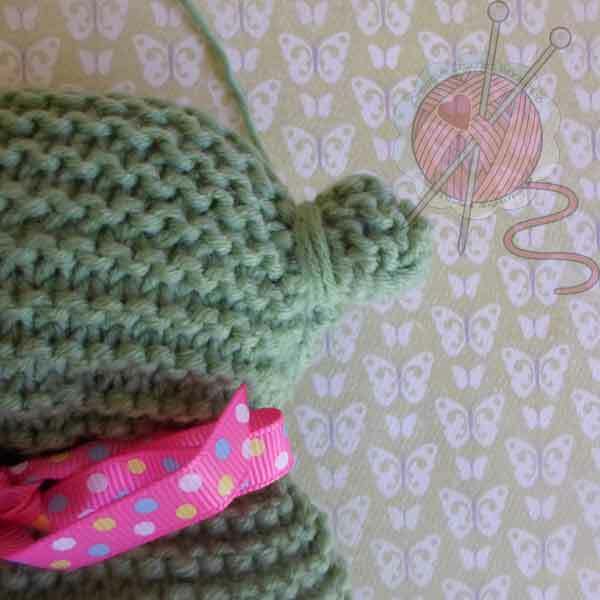 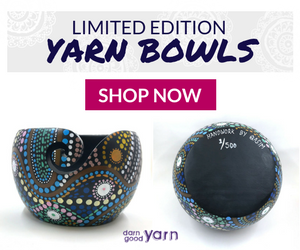 Discover, learn and knit with me!